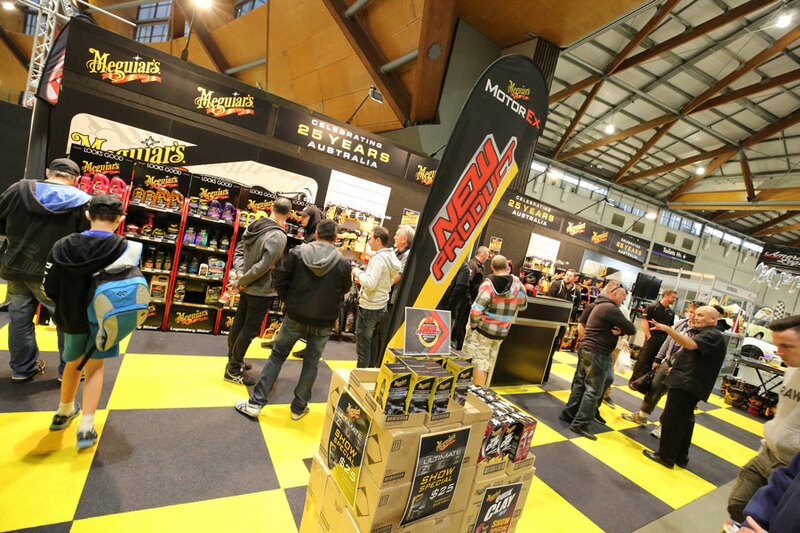 THE major public launch of Fast Finish at Meguiar’s MotorEx Sydney 2017 was a smash hit. The live demonstrations across the show’s two massive days drew a constant stream of amazed spectators. 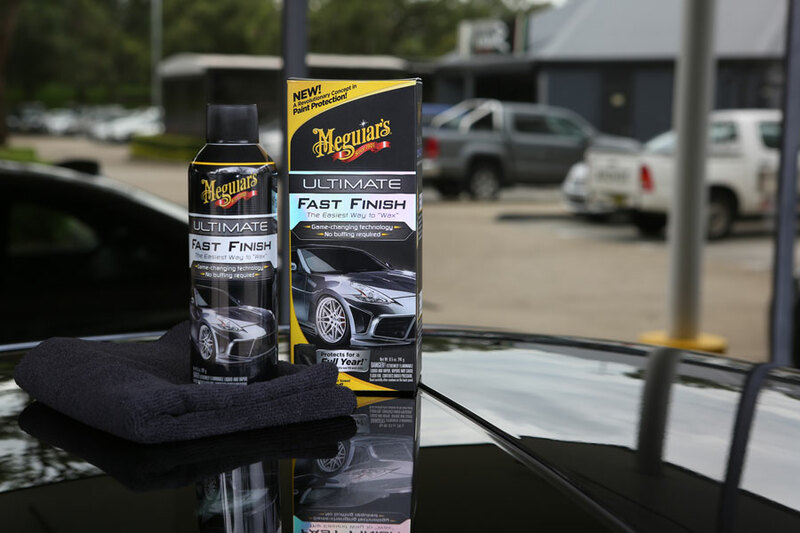 This was a prime opportunity to showcase the Meguiar’s ‘game changing technology’ tag-line is not just ad-speak. 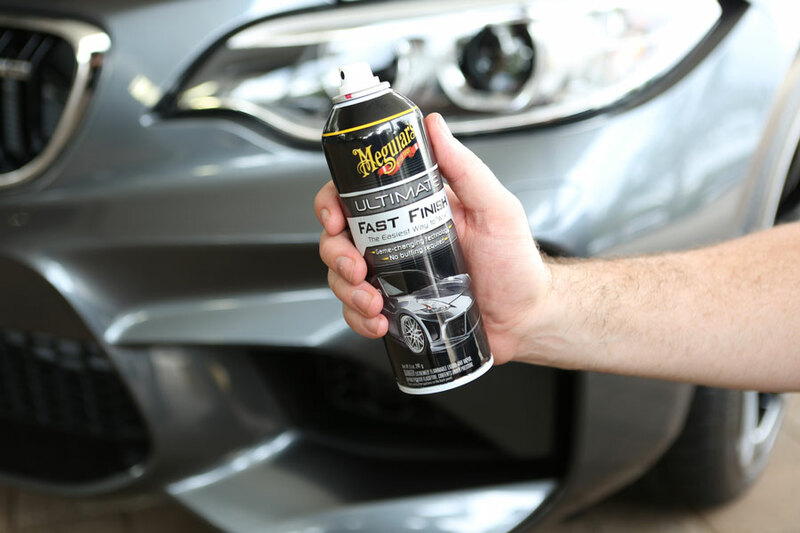 When you see Fast Finish being used before your eyes, it shatters every preconception you have about the effort required to keep your car looking better than new. You simply spray and wipe. That’s it, no buffing, no fuss! It’s unbelievably quick to apply, you can get around a whole car in as little as 15 minutes. Yet its revolutionary aerosol formula delivers the ultimate in polymer slickness and water beading paint protection that’s incredibly long lasting – wash after wash. A single can will coat and protect up to four medium sized cars and its ideal for use on its own, or over the top of your favourite Meguiar’s polish, wax or sealant to greatly extend their life. 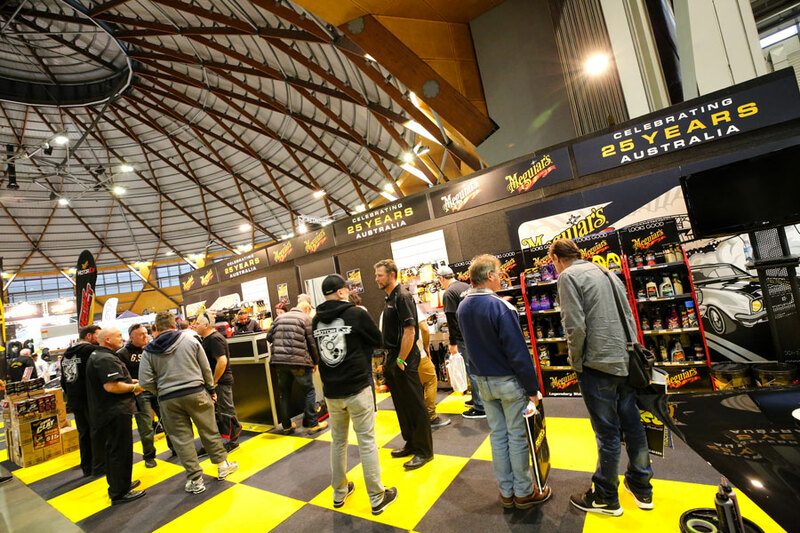 The combination of real-world demonstrations and generous introductory show pricing, made Fast Finish a ‘must have’ MotorEx purchase – with staff on the Meguiar’s stand run off their feet keeping up with demand all weekend. That’s a lot of happy customers, enjoying the benefits of this exciting, new paint protectant.